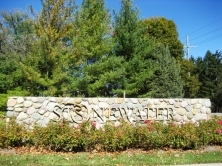 Thinking of Living in the Northville Stonewater Subdivision? 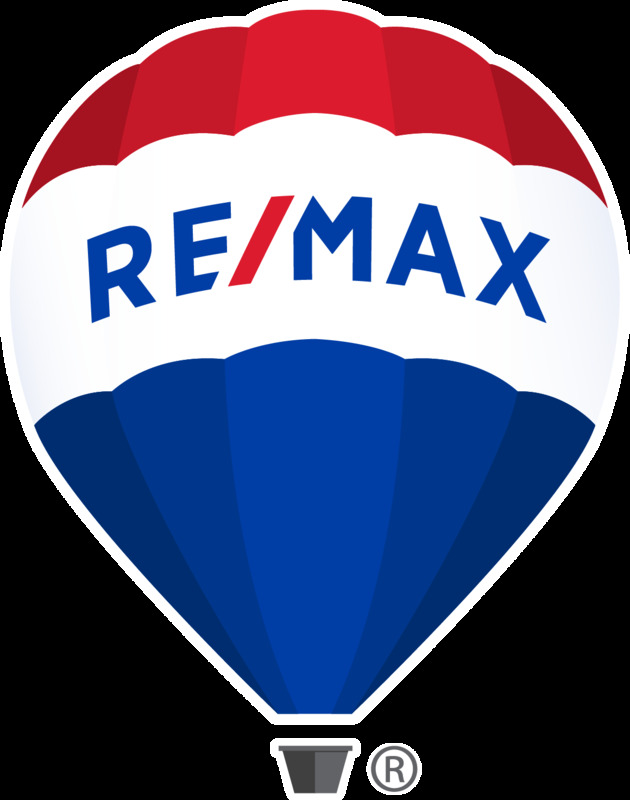 Downtown Northville is just minutes away, offering wonderful retail, fabulous dining and summer concerts with small town charm. 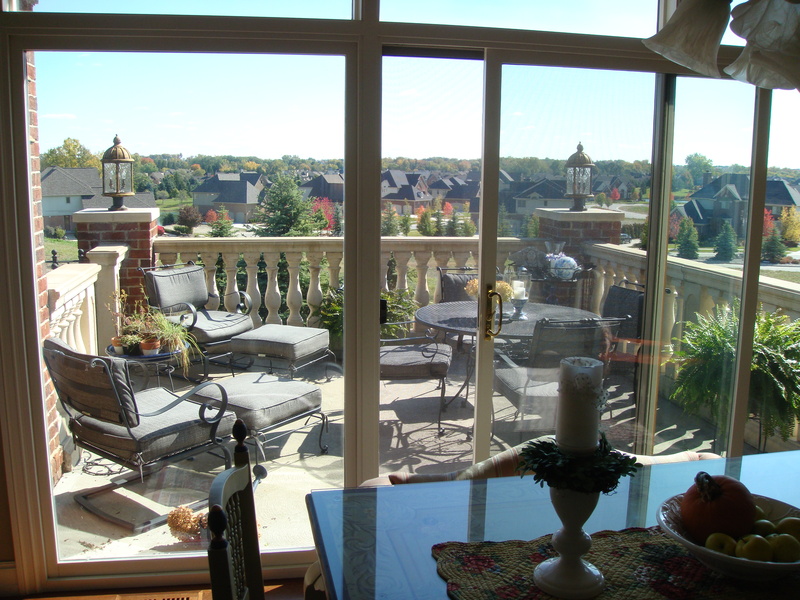 It is located close to I-275, I-696 and m-14 expressways, also nearby are Laurel Park Place and Twelve Oaks malls.